At Misha we strive constantly to provide all-in-one solution for the customer. 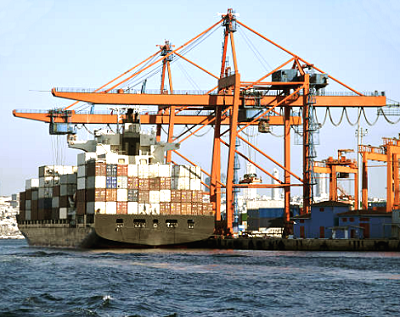 We bring more than 27 years of learning and experience to all aspects of ship management, agency, new-building and dry-docking activities. 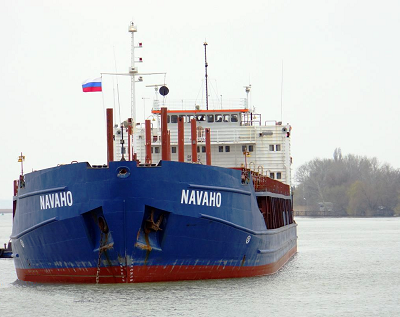 We are specialised in managing shallow-draft dry cargo vessels designed for operations at Russian inland waters (up to Rostov on Don), Black Sea and Mediterranean ports. 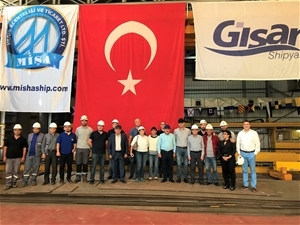 We offer a full range of agency services at all major Turkish Ports, Turkish Straits as well as during dry-docking and repairs at Shipyards in Tuzla and Yalova regions. 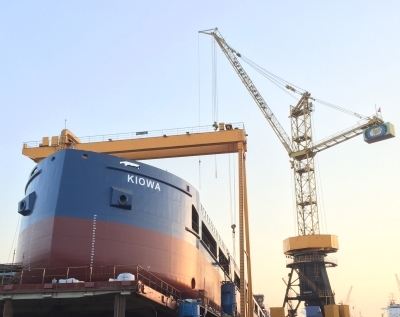 We build new generation of sea-river vessels optimised for navigation in Volga and Don channels as well as unrestricted navigation at sea with unmatched cargo capacity. 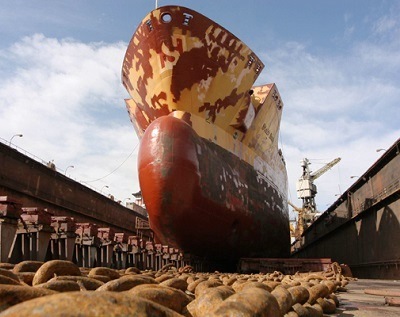 We are very familiar and well respected by most of the shipyards in Tuzla and Yalova regions of Turkey for dry-docking and repair projects and will guarantee you the best quality in most economical way. 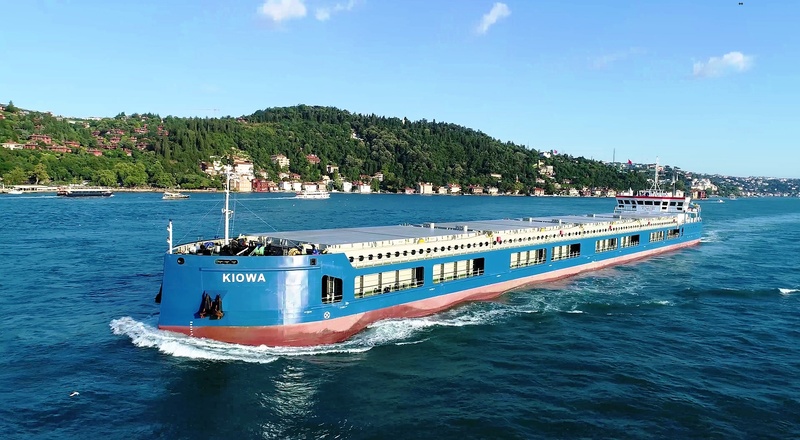 Established in 1990, Misha Shipping is a ship owning and operating company, specialized in transporting grain and other type of dry cargoes between Russian inland waters, Black Sea and Mediterranean ports. Misha Shipping Agency and Trade Ltd. © 2019 | All rights reserved.